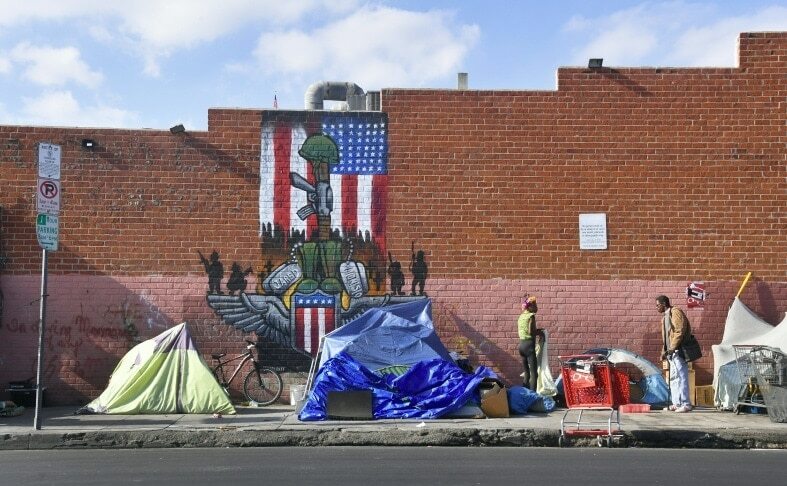 Black people comprise 40 percent of LA's homeless population, though Black people make up nine percent of county residents. 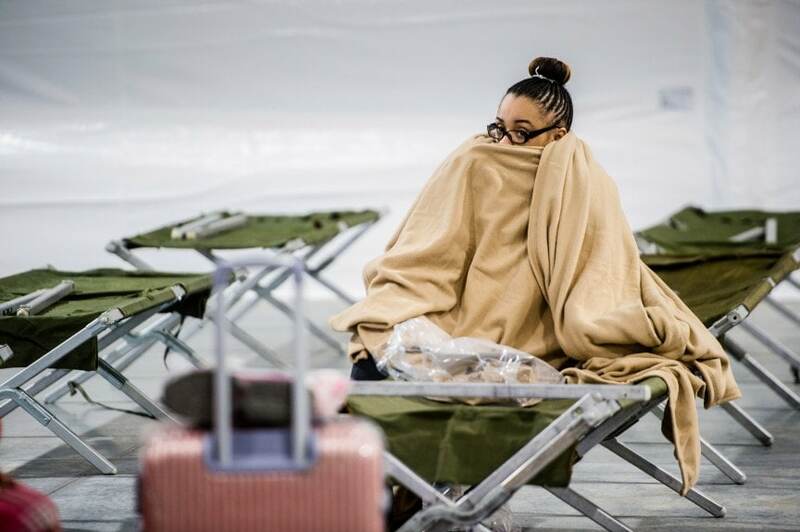 As Black History Month begins, we are called to acknowledge the racial disparities and systems inequality that have contributed to black homelessness. LAHSA's Ad Hoc Committee on Black Homelessness Report recommends that LA advance policies that ensure being Black does not predispose a person to homelessness and/or poverty. NEW! The WIN app can send announcements to users. Using WIN makes it so easy to learn about career days, job fairs, health and legal clinics! Users- Download WIN today to be sure you know about free events that can help you! Providers, use WIN to remind your clients about upcoming events! Gov. 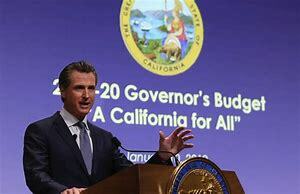 Gavin Newsom unveiled his first California budget proposal on Thursday with a plan to pour hundreds of millions of dollars into housing and homelessness, a start on fulfilling one of his major campaign promises. His budget also includes $500 million in grant funding to address homelessness and part of that money is intended for shelters. In 2016, LA City voters approved Proposition HHH to fund construction of homeless housing & service centers. "it has been more than two years and we have delivered zero of those units," said City Controller Galperin. He is launching a city audit to find out why not. Winter shelters provide shelter, warmth, food, and comfort to homeless individuals during the cold and wet weather season. In addition each program location connects clients to supportive services and housing assistance. Call the Winter Shelter Hotline 24/7 for more information: 1-800-548-6047. 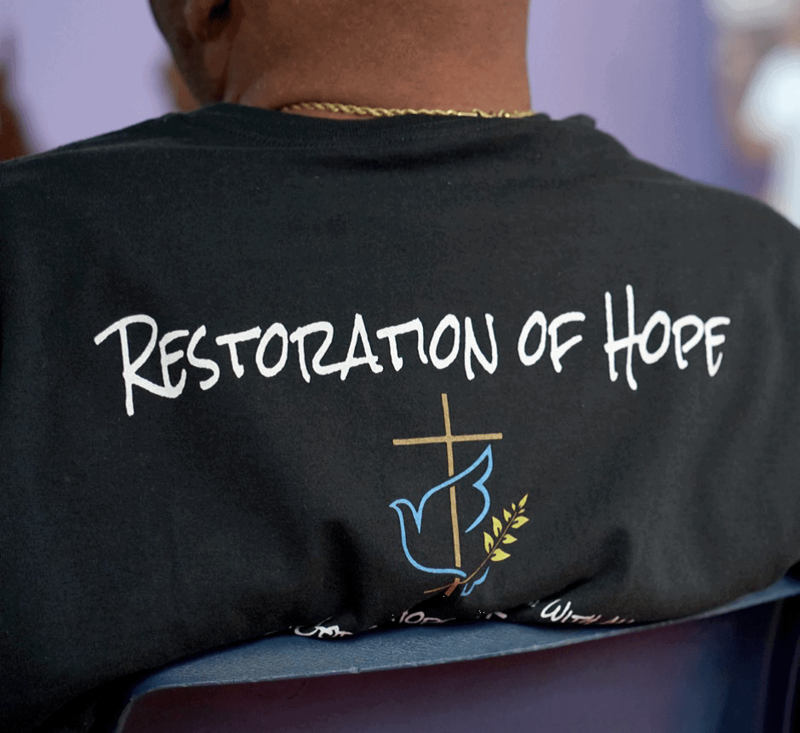 Our Children LA is a Los Angeles nonprofit organization that leverages technology to improve support for homeless and resource insecure individuals, particularly youth and students under age 25 and families. Vulnerable youth, students, families and adults represent the economic and political future of our region and OCLA believes they deserve increased community support. By providing unique mobile and online tools that help people access the critical resources they need, OCLA empowers struggling individuals to take steps toward making immediate and lasting positive change in their lives. Mobile technology is the cornerstone of modern communication and information access. Virtually everyone trusts it, grandmothers use computers and cell phones are everywhere. But in an odd paradox, technology access is often seen as a luxury or status item. This mindset too often leads well-meaning folks to wonder suspiciously whether a poor or homeless person in possession of a cell phone is in fact really in need of supportive services. Such thinking also discounts the ability of mobile technology to offer innovative tools designed to support pathways out of poverty. A smart phone in hand can offer the opportunity for human connectivity as well as a sense of security. Recognizing the importance of communication and knowledge access, the federal lifeline program, begun under the Bush Administration, has been providing homeless and low income individuals access to smart phones for over a decade. Millennials consider cell phones a necessity- one study reported that homeless teens consider smart phones as important as food. 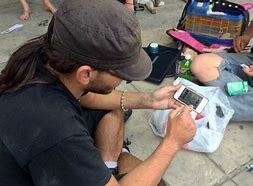 Today, the vast majority of the US’s homeless youth, families and adults under age 40 have smart phones. 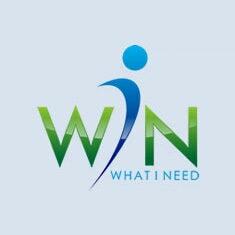 It only makes sense to leverage trusted mobile technology to offer homeless individuals access to helpful information through free easy to use mobile app’s… like WIN. Mobile applications are uniquely suited to meet a direct service. And they transform the outreach dynamic by empowering vulnerable students and families to search for and connect with service providers they choose any time they are ready. If you are homeless or living in your car, you can use free WiFi at your local library to download WIN to search for housing, respond to job searches or call a hotline. Couch-surfing college students may use it to locate free food, tutoring or school supplies. WIN offers free access to regional services, directions, helpful information and more. Access to information and services are the first step out of poverty. The next time you see a destitute person with a cell phone, remind yourself that cell phones and mobile apps’s meet a direct service need of the homeless- access to information. Apps like WIN are a 21st century “Hand Up”. 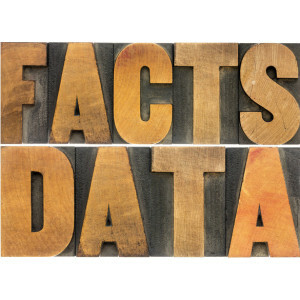 Read collected fact sheets on how many youth are experiencing homelessness in LA County. 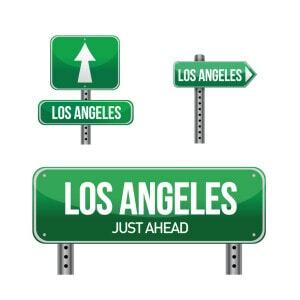 Click image to view the 2019 Directory of Services for Homeless Youth, Families and Adults in Los Angeles County. Collection of resources from food calendars, local homeless collaboratives to announcements. 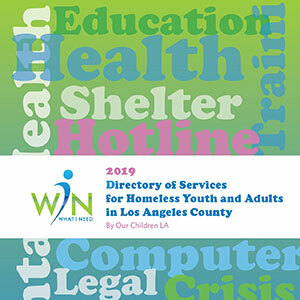 WIN: Our Children LA’s Mobile App for Homeless Youth - what it is and where to get it.